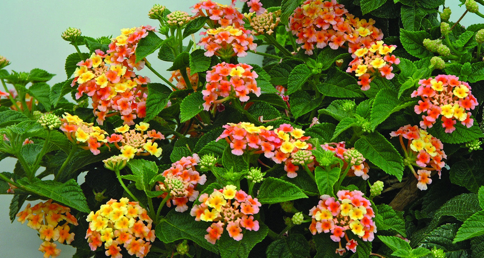 Lantanas are a nostalgic garden favorite that come in a variety of exciting new colors, forms and sizes. 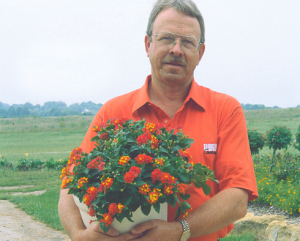 They are extremely sun fast and heat tolerant and thrive in the summer heat. They are a tender perennial that can over-winter in USDA zones 10 (and possibly 9 with spring planting and winter protection). 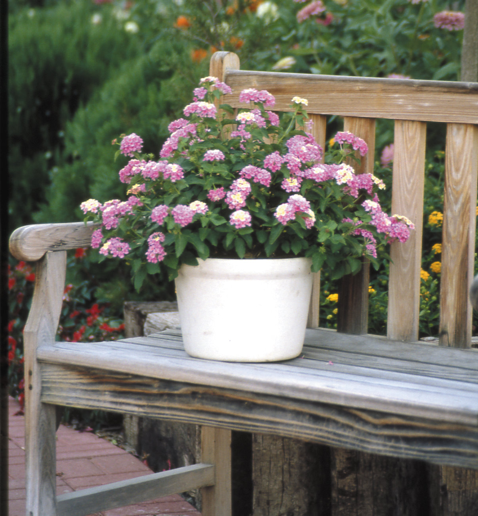 In cooler zones, treat Lantanas as an annual. The Award Winning breeder of the Patriot ® Lantanas, Dr. R.J. (Jack) Roberson developed the first new varieties in more than 25 years, including his break-through dwarf (Petite™) varieties and four other forms/sizes that offer unique uses in any garden, landscape, patio pot or basket application. Shipped in 4″ pots.